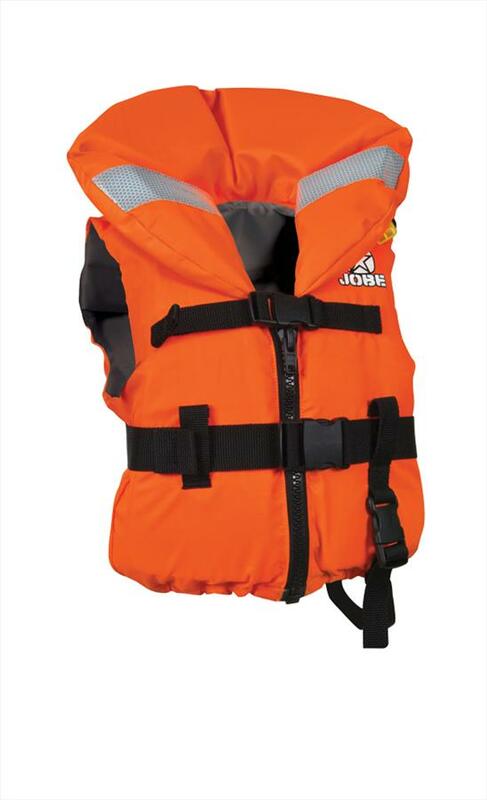 Buy cheap BOUYANCY AIDS & LIFE JACKETS (men's, boy's, girl's, Kid's, Infant's, ladies and womens) on sale at massive discounts, Big brand neoprene impact jackets, crash vests that are CE approved and US Coast guard approved as well as non approved impact protection and competition waterski jackets and wakeboard jackets for waterskiing wakeboarding kitesurfing and tubing with fully CE approved bouyancy device, float coats, vests, inflatable life jackets and nylon buoyancy aids for windsurfing sailing kayaking canoeing surfing or general boating that can be used for any watersports. 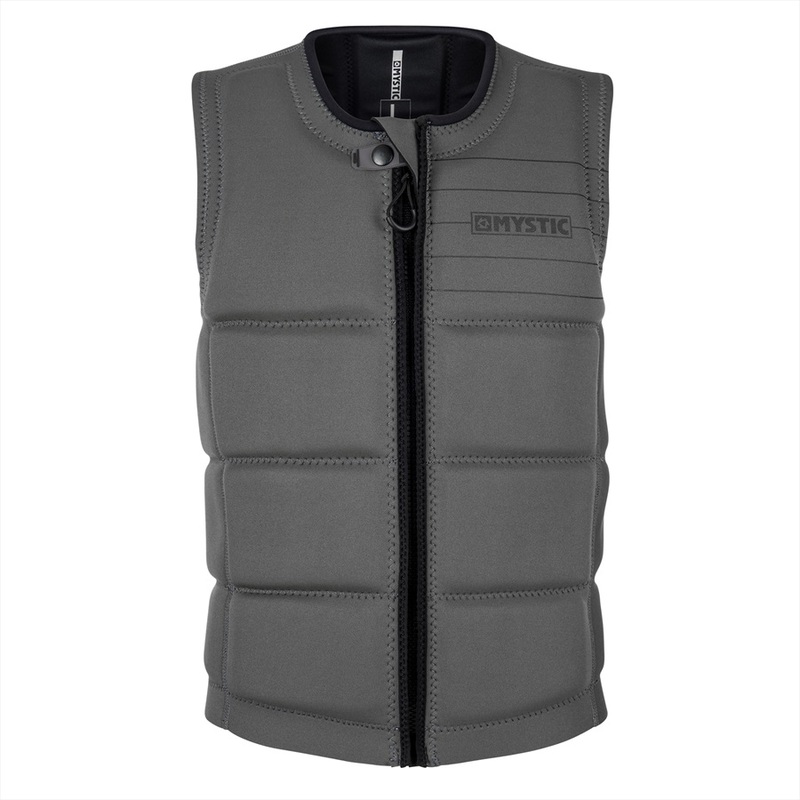 MYSTIC BRAND FRONT ZIP WAKE IMPACT VEST MINT - lighter front Zip vest with maximum flexibility. Mystic Star Women's Wakeboard Impact Vest - Soft touch neoprene in Black. Liquid Force Fury CGA Kids Buoyancy Vest - Child sized CGA Approved Vest for watersports use, for riders 30-50lb / 14-23kg. O'Brien Pet Buoyancy Vest - helps keep your pet safe on the water, and protects from cold and heat. 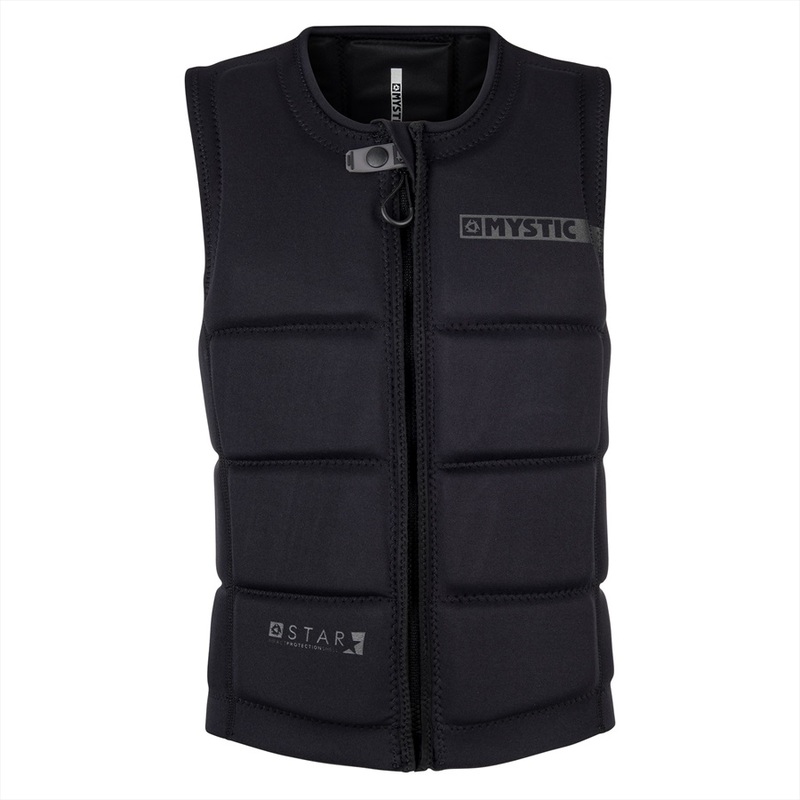 Mystic Star Wake Impact Vest - unique modern design with high quality features. Extra Large: Chest 42-45" 106-113cm.